Pound was born in Hailey, Idaho Territory. He died in Italy from a intestinal blockage, aged 87. H.D., c. 1921. She followed Pound to London and became involved in developing Imagism. 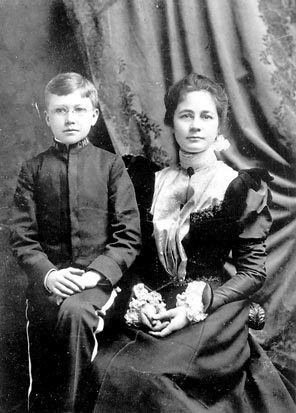 Pound met Dorothy Shakespear in 1909, and they were married in 1914. In 1913 Pound was given Ernest Fenollosa's unpublished notes, which led to Cathay (1915). 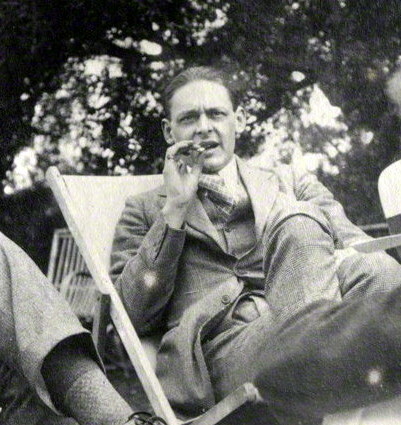 W. B. Yeats invited Pound to spend the winter of 1913–1914 with him in Sussex. T.S. 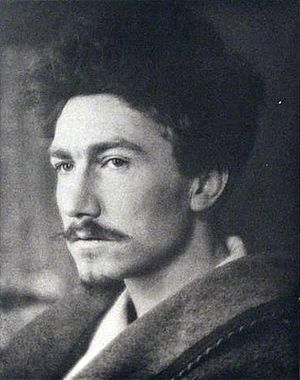 Eliot in 1923. Pound persuaded Poetry to publish Eliot's "The Love Song of J. Alfred Prufrock". Pound commissioned this sculpture from Henri Gaudier-Brzeska in 1913. 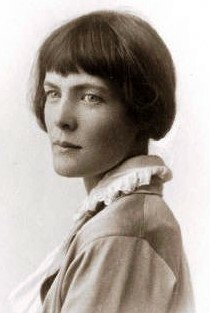 Pound met Olga Rudge in 1922. The Pounds moved to Rapallo in 1924. 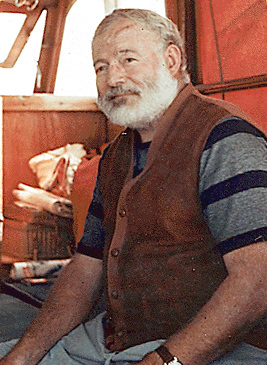 Ernest Hemingway said in 1954 that it would be a "good year to release poets". Dorothy Shakespear designed the Vorticism-inspired cover art for Pound's 1915 Ripostes. 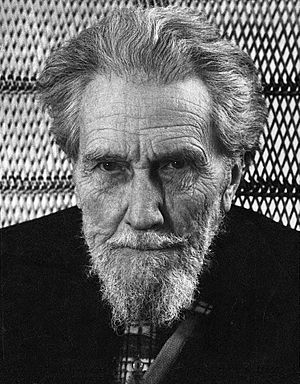 Ezra Pound Facts for Kids. Kiddle Encyclopedia.